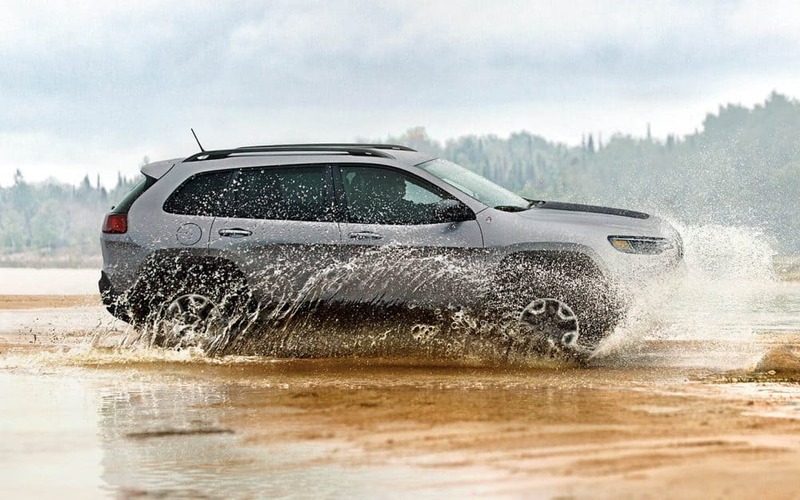 The Jeep Cherokee is a mid-size sport-utility vehicle with a genuinely deluxe design and in 2019 increases its more fuel-efficient powertrain selections, making it all the more alluring to prospective buyers. In the appearance category, there are changes such as a lighter power liftgate (handsfree), an option for a dual-pane sunroof, a completely new front fascia setup, more than 27 cubic feet in rear cargo capacity, and 5 new wheel designs. In terms of performance, suffice to say there is an all-new 2.0-liter turbo 4-cylinder as well as an augmented 9-speed automatic transmission that is calibrated directly to the 2.0L engine! Add all of this onto the triple-set of tried-and-tested 4-wheel-drive systems germane to the Cherokee, and you have a machine that's ready to rock on- or off-road! What powers the 2019 Jeep Cherokee? The well-known 2.4-L Tigershark MultiAir2 engine (with ESS) continues in 2019 with 180 horsepower and 170 lb.-ft. of torque, and, like the other engines, is partnered up with a 9-speed automatic transmission. 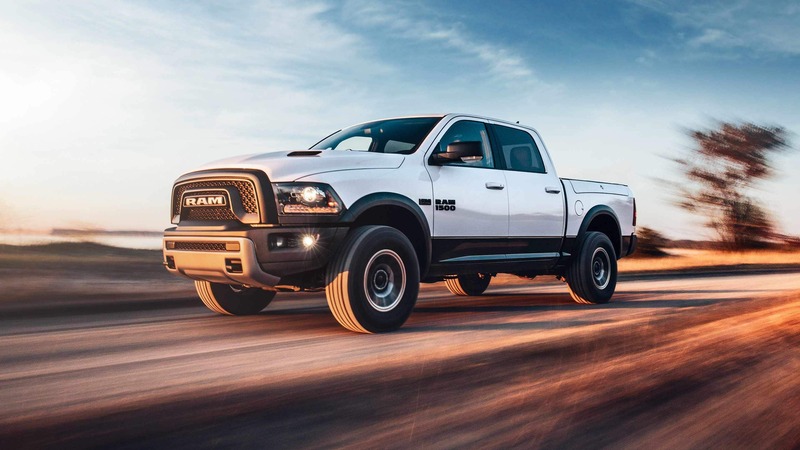 The 3.2-liter Pentastar V-6 engine (with ESS) generates 271 horsepower and 239 lb.-ft. of torque plus, can achieve a 4,500-lbs (best-in-class) towing capacity. A new turbocharged 2.0-liter direct-injection inline 4-cylinder engine with 270 horsepower and 295 lb.-ft. of torque. All three engine choices contain engine stop-start (ESS) technology, which assists with fuel economy. Also, packages are obtainable, like the SafetyTec Group, the Trailer Tow Prep Package, and the Cold Weather Group. There are Altitude Black-Out Appearance Packages too on either the Latitude and Limited model grades. Look as well for the augmented gearbox that uses new software to push drivability gains. What kind of design features should I look for within this vehicle? For 2019, models you will find are the Limited, the Latitude, Latitude Plus, Overland, and the Trailhawk. 2019 Jeep Cherokee models with the Uconnect 7.0, 8.4 or 8.4 NAV systems will contain Apple CarPlay and Android Auto. The 2019 Latitude has features like a new available Storm Blue interior, 17" aluminum wheels, roof rails, HID headlights, foglights, and a rearview camera for backing up easier. With the Limited, buyers can get a standard power liftgate in addition to helpful safety capabilities. The Latitude Plus model goes the extra mile with an 8-way power driver seat with power 4-way lumbar support, a SiriusXM Radio, ambient lighting, an 8.4-inch Uconnect radio & color touchscreen, Passive Entry/Keyless Go, and mounted controls for sound on a steering wheel wrapped in leather. The Trailhawk incorporates items such as locking rear differential, skid plates, signature red tow hooks, and a 2-zone automatic temperature control. 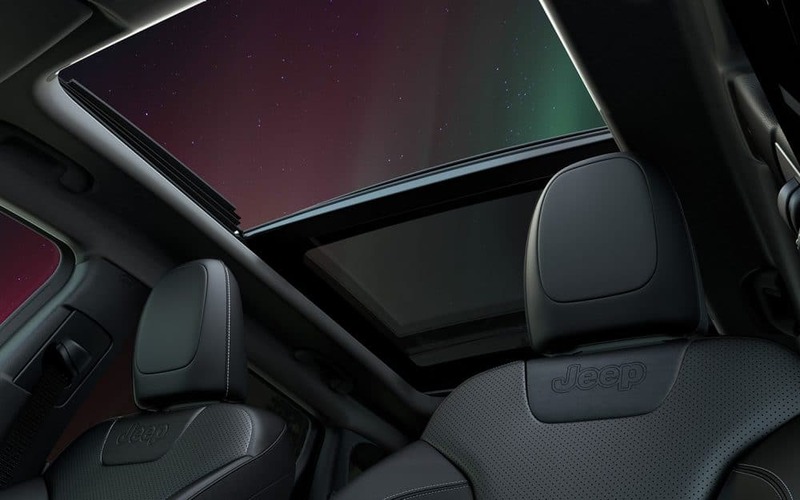 The outside of any 2019 Jeep Cherokee can be one of twelve outer colors, including Blue Shade, Sting-Gray, Firecracker Red, Light Brownstone, and Diamond Black Crystal. Can you go over the 4WD systems? A hugely popular facet of this vehicle are its 4-wheel-drive systems, so let's get started explaining those some more. The Jeep Active Drive I uses an automatic next-gen rear drive module to get drivers into and out of 4WD as needed, plus was designed to be 17-lbs lighter than in previous years. The Jeep Active Drive II brings a 2-speed Power Transfer Unit (PTU) with torque management and a low-range gear reduction capability, lets drivers utilize a Neutral state for flat-towing, and increases the ride height an inch more. These 2 systems are available on the Latitude, Latitude Plus, Limited, and Overland models. The last 4WD system is incredible for extreme off-road low-traction scenarios which is called Jeep Active Drive Lock. It works via a mechanically-locking rear differential and is standard-issue on the Trailhawk model. A 5-Mode Selec-Terrain traction-control system (Snow, Auto, Sport, Sand/Mud, & Rock) comes with any 4WD system. An independent suspension with struts on the front end appears and an independent multilink suspension for the rear end make possible articulation for off-roaders. Note as well that the 2019 Jeep Cherokee has an electronic power steering system (EPS), not to mention up to a 51.2:1 crawl ratio, and is engineered for a responsive ride with inherent torsional rigidity. 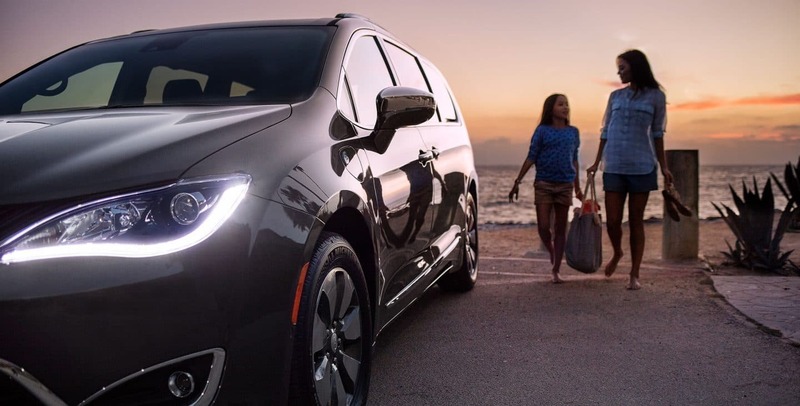 There are over 80 advanced safety and security capabilities housed within the 2019 Cherokee, such as Electronic Roll Mitigation, LaneSense Lane Departure Warning-Plus, and Rear Cross Path detection. Active and passive points of interest for safety are Adaptive Cruise Control-Plus, Forward Collision Warning-Plus, Blind-spot Monitoring, Electronic Stability Control (ESC), SOS button, ParkSense Parallel/Perpendicular Park Assist, and ParkView rear backup camera with dynamic grid lines. With a displayed alert or a chime, the ParkView system will assist in alerting the driver to unseen problems behind the vehicle. 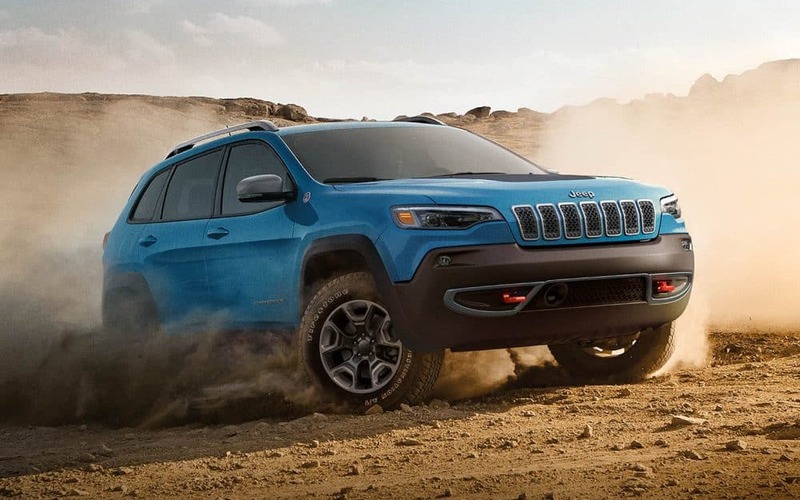 If you back up a second not only will you notice that the 2019 Jeep Cherokee has amazing off-road capabilties, but really brings excellence to every category you may need it for. Time to start getting in gear to check one out soon!